Yvan Mendy believes he should have had a shot at a World title by now and is frustrated that Luke Campbell fought for one before him. 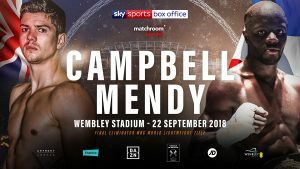 Mendy outpointed Campbell back in 2015 and is aiming to go one better and knockout the Hull fighter when they rematch at Wembley Stadium Connected by EE on Saturday September 22, live on Sky Sports Box Office in the UK and DAZN in the US. Since that win at The 02, Mendy has gone from strength to strength, piling up seven consecutive wins with three of them via stoppage. Along the way he defeated Francesco Patera who will face Newcastle’s Lewis Ritson next month. The 33-year-old has been the World Boxing Council number one contender for some time as well as having held the organisation’s Silver belt. As such he feels he merits a title shot at this stage of his career. “I do feel a bit frustrated that I haven’t had a World title opportunity yet,” said Mendy. “He (Campbell) lost to me and yet he was able to fight Linares for the World title! So that does leave me a bit of frustrated. “You do suffer being a boxer in France, it’s a cultural thing. In England boxing is a part of the culture, over here it just isn’t. I’ve often said to myself if I were English I’d already be World Champion! Or at least I would have had the chance to fight for it. 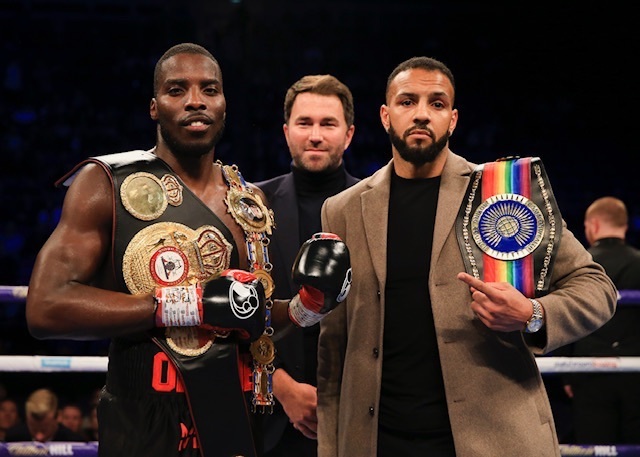 Mendy confessed he hasn’t seen much of Campbell since their previous meeting, but he recognised his performance in attempting to win a World title last year was impressive. “I haven’t watched him too much since the last fight, but I did see the fight against Jorge Linares, but I think that was the only one. He fought very well against Linares, it was close. He was up on one of the scorecards, so he is a good boxer and he has progressed. “I don’t necessarily see it as a big advantage the fact that I won the first fight, simply because it has been three years since that and we change, all of us. After three years we forget about a loss. I don’t think mentally it will play on his mind because a lot of things happen in that time. Whoever emerges with their hand raised at Wembley will edge closer to a World title chance, the first for Mendy or a second bite at the cherry for Britain’s London 2012 Olympic Gold Medallist. Campbell and Mendy clash on the undercard of Anthony Joshua’s Heavyweight unification blockbuster with Alexander Povetkin, Matty Askin defends his British Cruiserweight title against rising star Lawrence Okolie, undefeated Russian Sergey Kuzmin takes on Liverpool Heavyweight David Price for the WBA Inter-Continental title and Welterweight 2016 Silver medallist Shakram Giyasov faces Julio Laguna over 6 rounds. Very limited General Sale tickets are available via www.stubhub.co.uk the official ticketing partner or https://events.wembleystadium.com. For accessible tickets please call Wembley Stadium on 0800 093 0824. 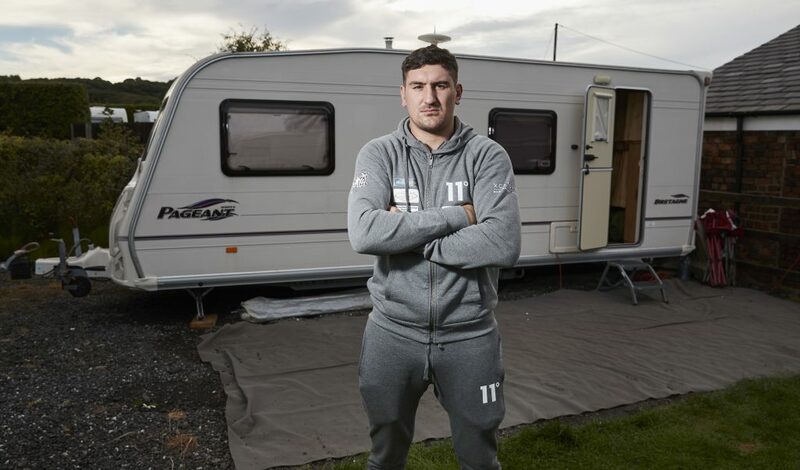 Boxer Matty Askin in his caravan which he has moved into to be close to his training camp for his British Cruiserweight Fight against Lawrence Okolie at Wembley Stadium on 22nd September 2018. 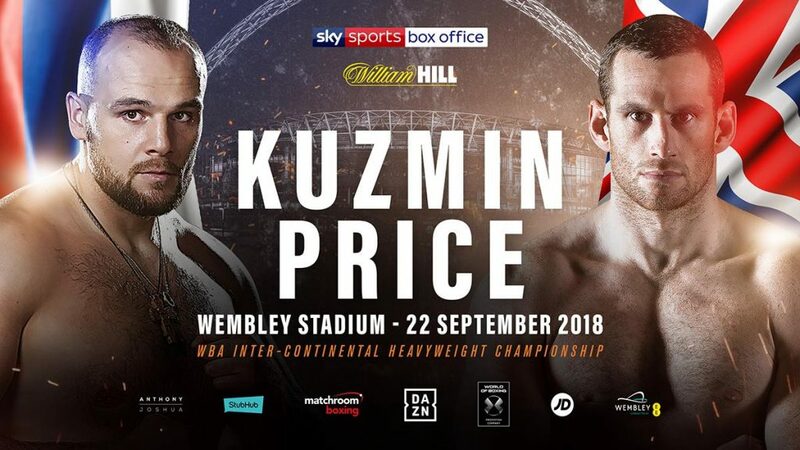 Matty Askin is predicting an early night for Lawrence Okolie when the rivals collide for the British Cruiserweight title at Wembley Stadium Connected by EE this Saturday September 22, live on Sky Sports Box Office in the UK and DAZN in the US. The Blackpool man has been preparing for his crunch showdown with Rio Olympian and rising AJ Boxing star Okolie by spending time away from his partner and son in his dad’s caravan in Eccleston, Lancashire, and believes his humble surroundings will inspire him to put Okolie in his place. “I’ve locked myself away in a caravan for this camp,” said Askin. “I like to keep myself to myself when training, the solitude helps me to focus on the job at hand. The reasoning behind it is mainly the driving, everything is based around the gym and caravan. I don’t have to go back to Blackpool every day so it’s just perfect. It pains me to stay away from my partner and little lad, but it’s the right thing to do. Askin halted Craig Kennedy in six to claim the Lonsdale belt at the Motorpoint Arena in Cardiff in May 2017 before stopping Scotland’s Stephen Simmons inside two rounds at York Hall in March, and is aiming to make it three KO’s on the bounce at Wembley this Saturday. “In my head, he’s getting knocked out, I don’t see this going to points. Usually what’s in my head is usually what comes off on fight night so I’m very confident. I’ll be walking straight in the ring, smacking him on the chin and going from there. The atmosphere won’t get to me, I’m just focused on the fight itself. 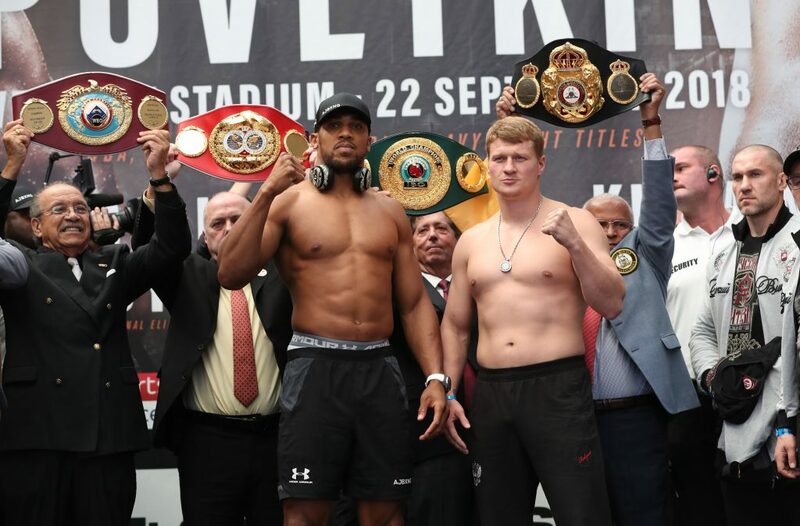 Askin and Okolie clash on the undercard of Anthony Joshua’s Heavyweight unification blockbuster with Alexander Povetkin, Luke Campbell gets a chance for revenge when he rematches Yvan Mendy in a Final Eliminator for the WBC Lightweight World title, undefeated Russian Sergey Kuzmin takes on Liverpool Heavyweight David Price for the WBA Inter-Continental title and Welterweight 2016 Silver medallist Shakram Giyasov faces Julio Laguna over 6 rounds.